Anonymous is a group, spread through the Internet, initiating active civil disobedience, while attempting to maintain anonymity. Originating in 2003 on the image board 4chan, the term refers to the concept of many online community users simultaneously existing as an anarchic, chaotic, global brain. It is also generally considered to be a blanket term for members of certain Internet subcultures, a way to refer to the actions of people in an environment where their actual identities are not known. In its early form, the concept has been adopted by a decentralized online community acting anonymously in a coordinated manner, usually toward a loosely self-agreed goal, and primarily focused on entertainment. 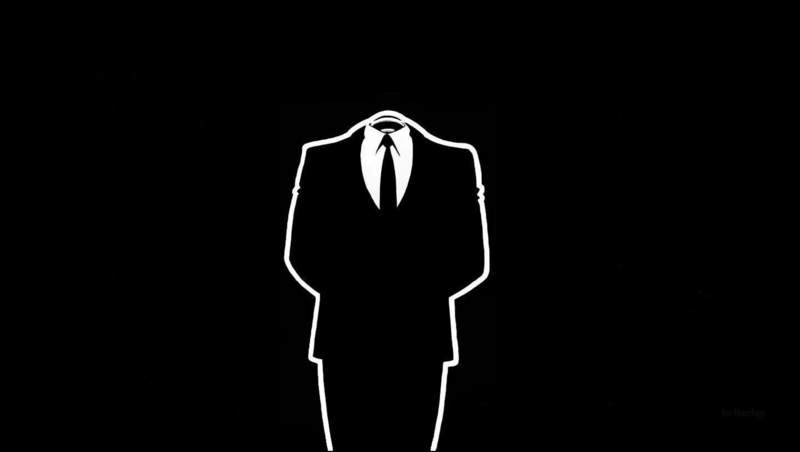 Beginning with 2008, the Anonymous collective has become increasingly associated with collaborative, international activism, undertaking protests and other actions, often with the goal of promoting internet freedom and freedom of speech. Actions credited to “Anonymous” are undertaken by unidentified individuals who apply the Anonymous label to themselves as attribution. Although not necessarily tied to a single online entity, many websites are strongly associated with Anonymous. This includes notable image boards such as 4chan, Futaba, their associated wiki, encyclopedia Dramatica, and a number of forums. After a series of controversial, widely publicized protests and distributed denial of service attacks by Anonymous in 2008, incidents linked to its cadre members have increased. In consideration of its capabilities, Anonymous has been posited by CNN to be one of the three major successors to WikiLeaks.